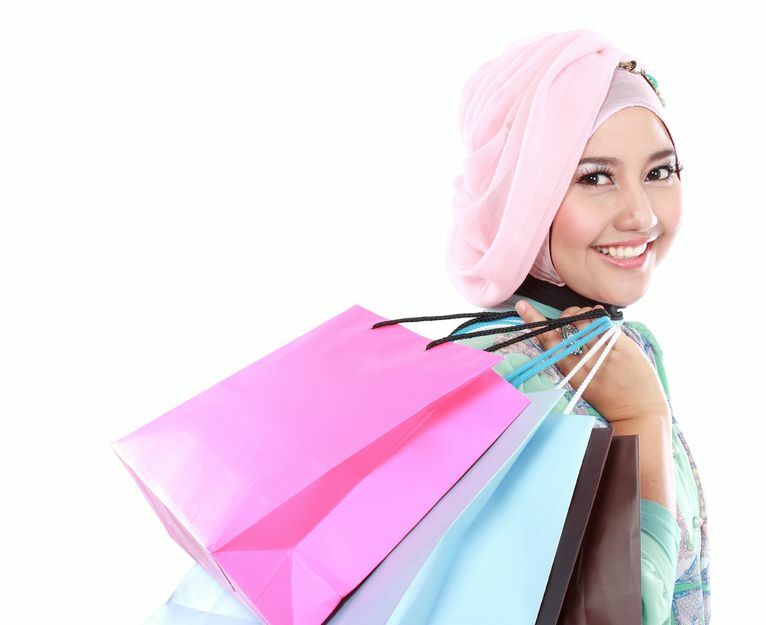 Special Free Shipping Promotion at Style & Modesty! Now shipping free across USA only for any orders over $49 for a limited time. Take advantage of our free shipping promotion time to time 🙂 As always, for our Canadian customers, free shipping remains at orders over $199. This entry was posted on Sunday, May 15th, 2016.